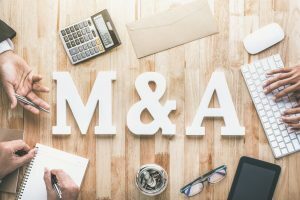 Maple Lawn, MD | December 2, 2018 Offit Kurman and Glenn Solomon are pleased to announce that they represented newly formed Ambi Enterprises LLC in the acquisition from L’Oréal USA of the skincare brand AMBI. AMBI has been a trusted name in skincare for more than 50 years. Introduced in 1966, the brand has always catered to the skincare needs of multicultural consumers – with cleansers and moisturizers formulated to provide smooth, even-toned, flawless-looking skin. The AMBI brand is best known for its dermatologist-recommended fade creams, which help fade dark spots and skin discolorations to restore natural, heathy-looking skin tone. AMBI products are manufactured in the U.S. and are distributed at U.S. drug stores, mass and beauty retailers, and select online outlets. Offit Kurman’s client AMBI Enterprises LLC was formed by members passionate about skincare and the Ambi brand, and Offit Kurman attorney Glenn Solomon was proud to be able to assist his client to acquire this legendary brand. 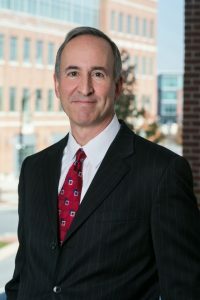 Glenn D. Solomon has provided general counsel to businesses for more than thirty years, representing business owners from inception to exit, focusing on mergers and acquisitions, structuring ownership agreements and employee compensation plans.